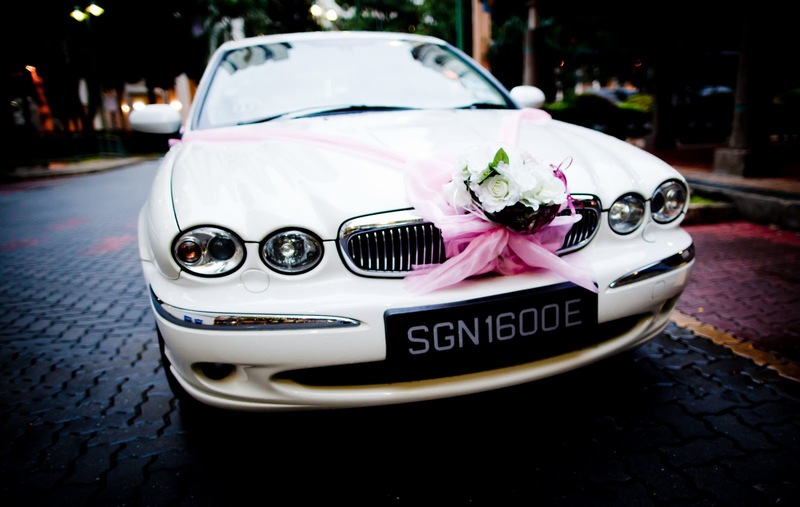 Rent Bridal Car: Classic White Jaguar Bridal Car for Rent! 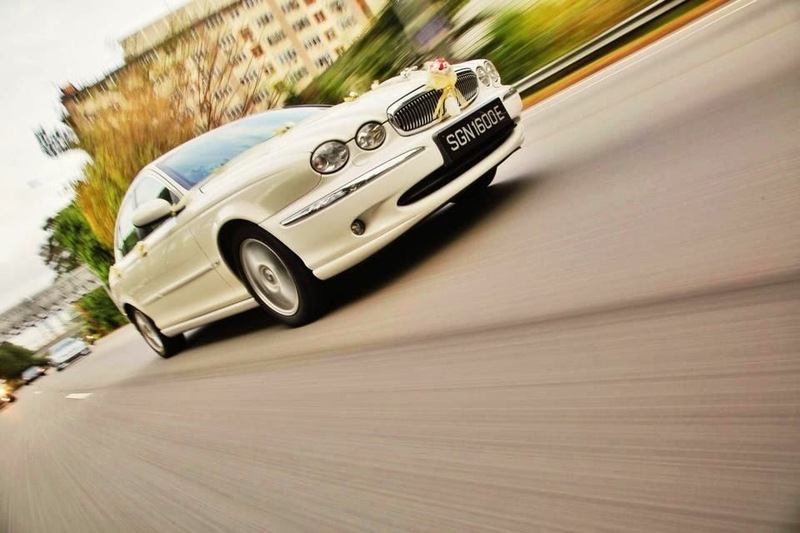 An Elegant White Jaguar X-Type 2.0 is ready for rent! 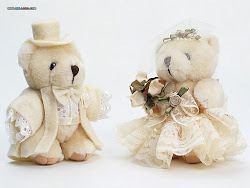 Edmund's service has been very professional. He patiently waited for us when we were late and took the initiative to contact the bridal shop to confirm the timing of the car deco without us reminding him. Overall, it was a good experience to engage his service.